Shortly after I retired, I enrolled in the Durham County Extension Master Gardener training program. It was one of the best decisions I’ve made. The Master Gardener program began in North Carolina in 1979, and has grown to 88 programs in counties across our state. 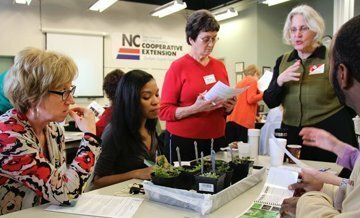 Extension Master Gardener volunteers are trained to help connect North Carolinians with the vast reservoir of horticultural expertise and research developed at North Carolina A&T University and North Carolina State University. They help residents of their counties learn about a myriad of gardening topics, answer questions, conduct demonstrations and workshops, maintain community gardens, distribute gardening information at community events, and participate in gardening initiatives in their communities. The title, Extension Master Gardener Volunteers, or EMGVs as we are often referred to, puts an emphasis on the “volunteer” role. After completing 40 hours of training, master gardeners give 40 hours of their time each year volunteering for various projects. But many EMGVs routinely exceed that requirement. I stand in awe at our annual banquet as many of my EMGV friends are recognized for completing hundreds of hours of service. In challenging economic times, North Carolina EMGVs help our state’s budget. Last year they volunteered over 172,000 hours giving our fellow citizens over $1.5 million worth of in-kind donations. Before I sound too lofty, I want to say that I get more from the program than I give. Master Gardeners start by completing a 40-hour training course—roughly the equivalent to a semester-long university horticulture course. In the Triangle, our proximity to North Carolina State University (NCSU) means that both experienced local county extension agents and NCSU faculty teach us. In addition to classroom training, Master Gardeners take behind-the-scenes tours on campus to see university research, which is expanding the green industry in our state. EMGVs also are able to participate in regional and statewide workshops and events that bring together experts from around the southeast. And we learn from each other. Through the Master Gardener program I’ve developed friendships with gardeners who are experts in their own areas. 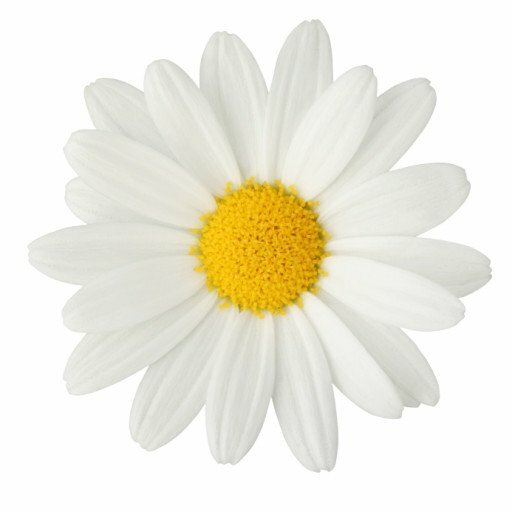 My network of resources continues to grow, enabling me to be more comfortable helping others with their gardening questions. Gardening is too broad for individual mastery, but as an EMGV I can turn to the North Carolina Extension Service and my fellow Master Gardeners to find the answers people are seeking. Most of the counties in our area conduct their training programs on a two-year cycle. Check out the next EMGV training program in your county shown below. It may be one of the best decisions you’ll make. For more information, visit www.ncstategardening.org. Dr. Lise Jenkins is a Durham County Extension Master Gardener Volunteer.